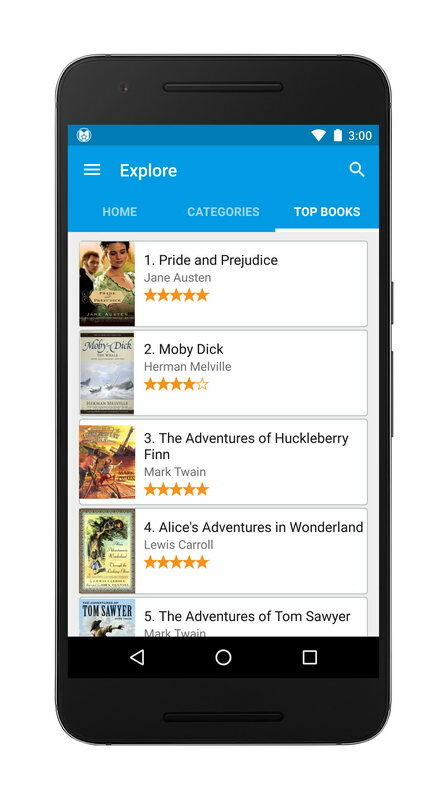 The all new Loyal Books Android app is here giving you the most elegant and simple experience yet for enjoying thousands of free audiobooks and eBooks on the go. Make reading fun! The app is free of course and is the best place to discover that next book you’ve been waiting for. With audiobooks and eBooks organized into dozens of genres with ratings and recommendations you’ll always find something to suit your interests. You can stream the books or download them for listening in airplane mode. 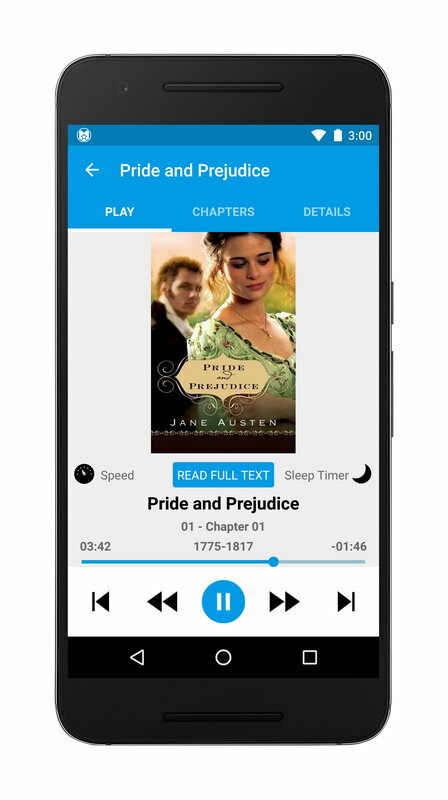 Another highlight is variable speed playback letting you slow down books to learn new languages or speed them up to get the most out of your daily reading time. 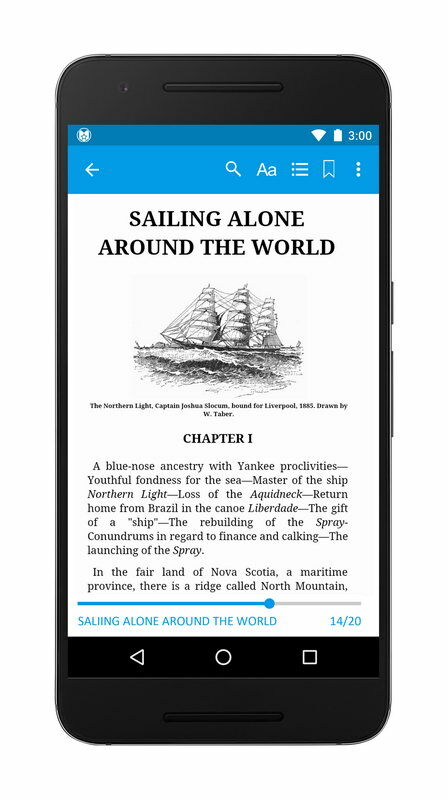 The built in eBook reader lets you see the full text of your book on the screen to read along with the narration. While reading you can choose fonts, size and even switch to night view for reading in a dark room. You’ll all but guaranteed to find a great read that will deliver hours of entertainment. 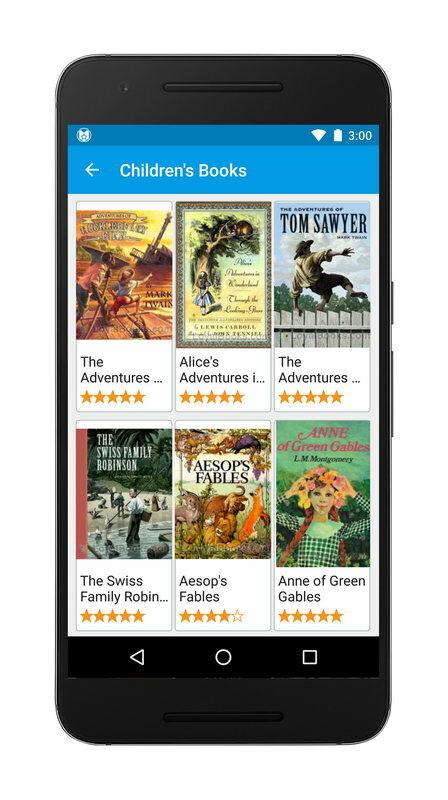 Download the Loyal Books Android app today and make reading fun again!